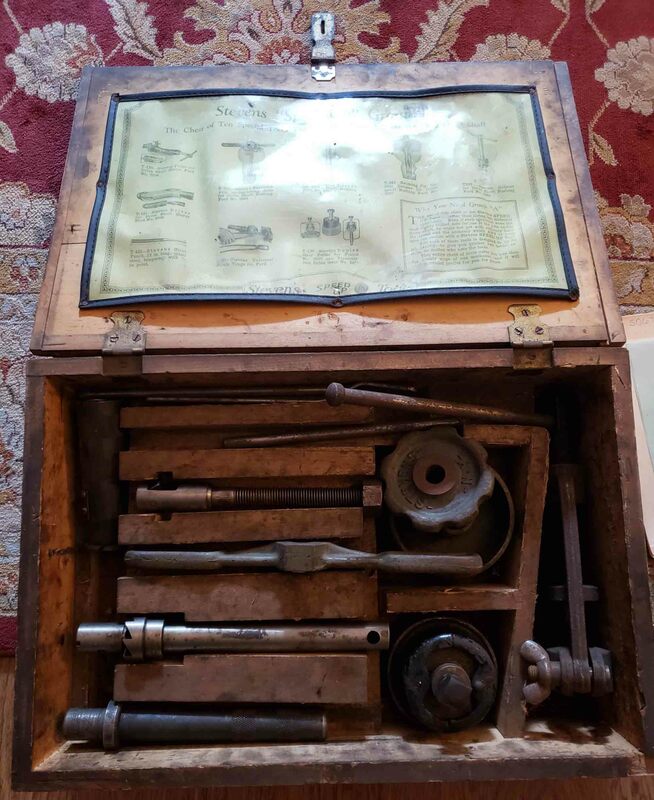 We just purchased these tools at an Estate Auction and plan to sell on Ebay but do not know anything about them. Does anyone know the a ballpark figure as to what these might be worth or what we should consider starting our auction at. Nice set. Start bidding at $100. Will go for over $800, likely $1200.